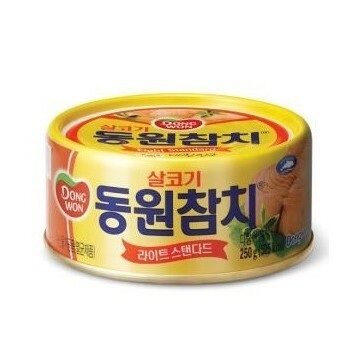 Ingredients: Rice 99.9%,rice bran extract. 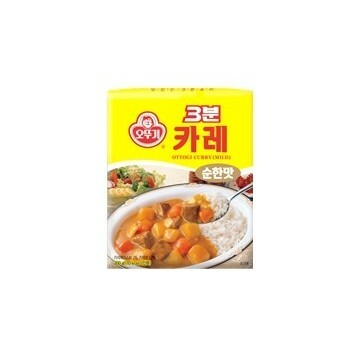 Ingredients: Water,onion(China),potato(potato:U.S.A,acidity),carrot,beef,tropical fruit puree,milk cream(milk),curry paste 2%(curry powder 2.3%),sunflower oil,modified potato starch,sugar,dextrin,rice powder,oyster sauce,curry 1.2%,sugar,tomato paste,beef bone extract,salt,garlic,seasoning2(wheat flour),seasoning base,beef soup flavour mixed powder(soybean),beef extract,chili powder,flavour enhancers,spice. 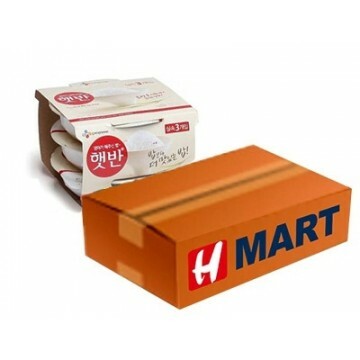 Once opened, transfer content to a non metalic container, refrigerate and use within 2 days. Ingredients: Water,onimilk on(China),potato(U.S.A:potato,acidity),tropical fruit puree,beef,carrot,canola oil,modified potato starch,sugar,dextrin,curry powder 1.2%,cream(milk),tomato paste,beef bone extract,Ottogi tuna soy sauce powder,seasoning2(wheat flour),salt,sugar,spice,chili powder,flavour enhancers,turmeric extract. 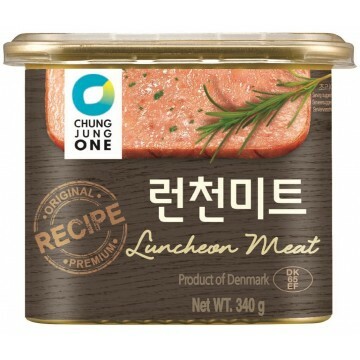 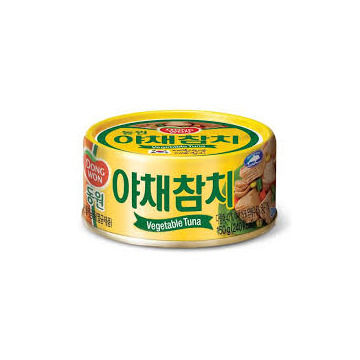 Ingredients: Tuna(Korea Rep Of)43%, Water, Canola Oil, Cabbage, Potato, Carrot, Sweet Corn, Pea, Worcester Sauce (Tomato), Red Paprika, Tomato Paste, Composite Seasoning (Wheat, Flavour Enhancer), Sugar, Vegetable Broth (Onion, Carrot, Cabbage, Enzyme Preparations).